Pedestrians are injured or killed in traffic accidents every day. Many of these pedestrians are struck by automobiles while they are walking by foot, in a wheelchair, or with a stroller. Pedestrians are the most vulnerable people using our roads since they have no protection when struck by cars, trucks, motorcycles, or other automobiles. There are no minor accidents when the collision involves a pedestrian. Each of these pedestrian accidents are likely to involve catastrophic injuries or death. The Griffin Law Firm can help you with your personal injury, wrongful death, workers’ compensation, or Social Security Disability claim that may arise from a pedestrian accident. We encourage you to call us today at 877-529-7070 or 877-PAIN-LAW to get the answers you need for your pedestrian accident claim. Distracted drivers: Many pedestrians are struck when negligent drivers get distracted while they are driving. These distractions can include operating the radio, the GPS, the cell phone, or attempting to eat or drink while driving. Studies have shown that distracted driving is as dangerous as drunk driving since the driver’s reactions are delayed and since the driver can easily drive off the road. Excessive speed: When drivers drive too fast for conditions or drive at excessive speeds, then pedestrian accidents are much more likely to occur. Excessive speed prevents the driver from being able to stop as quickly and gives the pedestrian little time to react to an oncoming automobile. Failure to yield the right of way: Pedestrian accidents often occur when pedestrians are struck attempting to cross the road. If the pedestrian is in the cross walks when crossing the road and is obeying the pedestrian lights, then the driver is almost always liable for the accident. However, even if you are struck while crossing the road outside the cross walks, then you still may have a valid personal injury claim. Driving off the road: Pedestrians who are walking on the sidewalks or on the shoulders of the road are sitting ducks to cars that drive past them. Drivers who leave the road and strike a pedestrian are usually at fault and liable for the personal injury claim or wrongful death claim that results. Running stop signs or traffic lights: Many times pedestrians are injured when a driver runs a stop sign or traffic light. Pedestrians are vulnerable when drivers drive in an unpredictable or erratic manner or when they disobey the traffic lights or stop signs. What are common defenses to pedestrian accidents? Jay walking: Many adjusters deny liability if the pedestrian was jay walking when they are struck by an automobile. Jay walking means that you are crossing the road in a location where there is no cross walk. You shouldn’t give up on your pedestrian accident claim even if the adjuster denies your claim. 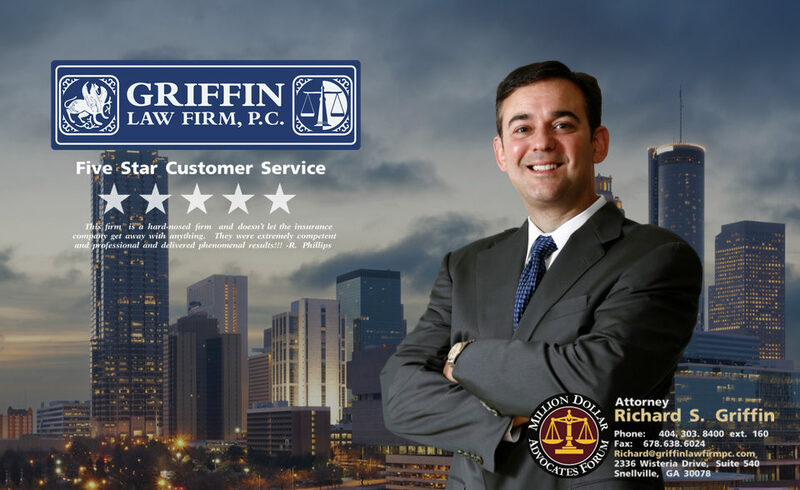 Instead you should call pedestrian accident attorney Richard Griffin so he can fully evaluate your claim. About 4,280 pedestrians are killed in auto accidents in the U.S. every year. About 70,000 pedestrians are injured in auto accidents in the U.S. every year. A pedestrian is killed every 2 hours in a traffic accident. A pedestrian is injured every 8 minutes in a traffic accident. Pedestrians are 1.5 times more likely to die in a traffic accident than someone in an automobile.